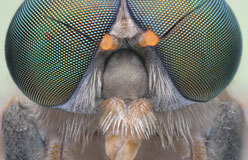 How many kinds of insects are there? No one really knows, but scientists think Earth could be home to as many as 9 million insect species. 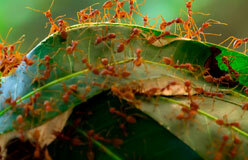 They base that number on how many new insect species have been found in rain forests. You’ll find insects almost everywhere on the planet—except in the ocean. 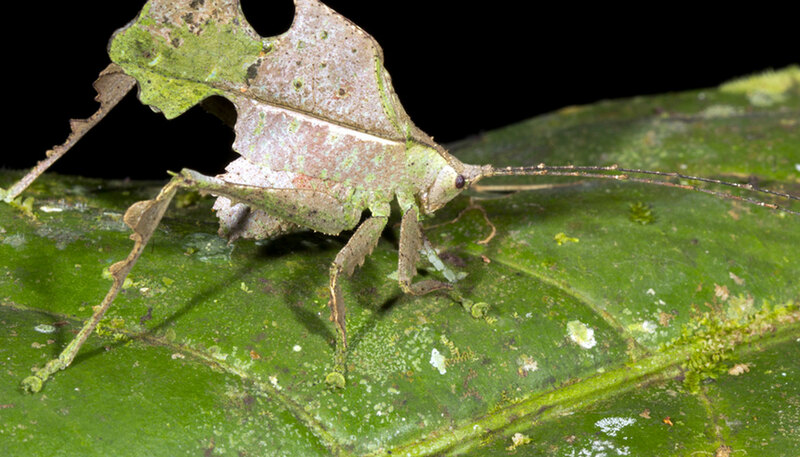 Insects can adapt to almost any environment. Wings are a big help. 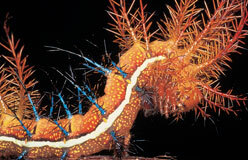 Not all insects have them, but no other invertebrates (animals without a backbone) have them at all. 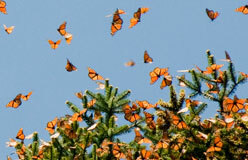 Wings let insects travel long distances in search of the food and habitat they need. These small creatures have a big effect on our lives. Silk and honey are two products we get directly from insects. Even more important, though, are the indirect benefits we get. Bees visit flowers and transfer pollen from one plant to another. 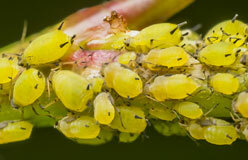 Most of our flowering plants, including fruits and vegetables, could not survive without this insect-related activity. And speaking of food, some cultures consider insects a tasty treat. A big, juicy palm grub has a lot of protein! Insects and people don’t always get along so well. It’s true that bees and wasps help crops grow, but caterpillars and beetles eat many of our crops. Did someone say “mosquito”? No one likes those little pests, but some mosquito bites do more than make you itch. One species of mosquito carries malaria. In many tropical areas, that disease kills about half a million people per year. The plague was a disease that killed millions of people a few centuries ago. Fleas didn’t actually cause the plague, but they carried the tiny organisms that did. So, yes, we can blame the flea for the plague.